Isn’t it great that we live in a time when people have options when it comes to unleashing their own true potential? Here at the Sioux Wheelers, that is exactly what we strive to do. The Sioux Wheelers have been serving children and adults with disabilities since 1973. Through wheelchair basketball we help individuals throughout our region develop athletically, but more importantly we give them the chance to nurture independence and build confidence. We work with kids and adults from Sioux Falls, Watertown, Luverne, Marshall and everywhere in-between to develop new skills both physically and mentally. And we are seeing great success! If you haven’t heard the news, our Junior Sioux Wheelers went all the way to the Championship game at Nationals in Louisville, KY last April taking second in the nation, losing by only a two point margin. We are happy to report they have started this season strong with a championship in the first tournament of the year in Hasting, MN. These kids are ready to take another run at the National Wheelchair Basketball Championships in April 2014 and you can help. The Sioux Wheelers are looking for sponsors to help these kids with the costs of participation. We do not charge these kids and their families to participate in the Wheelers program. We know these families often have financial barriers, due to the disability of their child, that wouldn’t allow them to participate without our community coming together to support them. 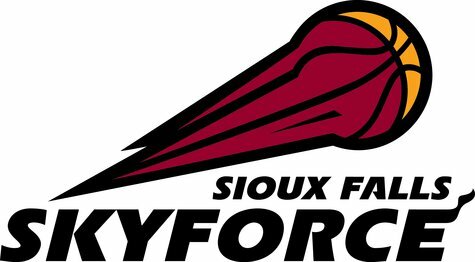 Last year Sioux Falls and the surrounding communities pulled together to make sure the team made it to Nationals to show the nation what our South Dakota and Minnesota kids could accomplish. We hope you’ll join us and help unlock the potential that these special athletes have. The Sioux Wheelers are developing outstanding future leaders, employees and citizens through this great team sport.